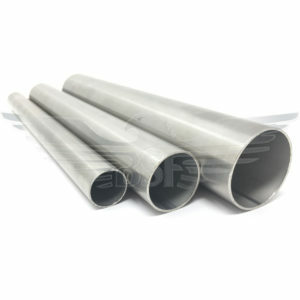 Hygienic tube manufactured to EN 10217-7 / EN 10357 (formally DIN11850) is available from our extensive stocks in grade 304 & 316, in dull polished or descaled finish. 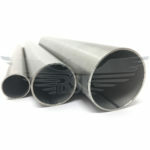 Tube is weld bead removed for a crack and crevice free internal bore. 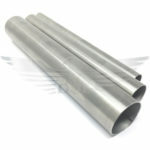 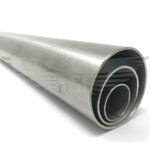 Polished tube from 1/2″ to 4″ are supplied in individual plastic sleeves for on site cleanliness.